A chance observation by one of the family gives spinster sleuth Jane Marple a key to solving the mystery. 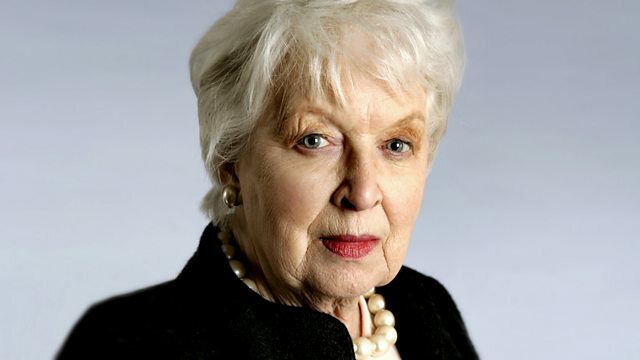 Stars June Whitfield. A chance observation by one of the family gives amateur detective, Miss Marple a key to try and solve the mystery. Agatha Christie's whodunit stars June Whitfield as Miss Marple. With Ursula Howells as Carrie Louise, Keith Barron as Inspector Curry, Rebecca Lacey as Gina Hudd, Natasha Pyne as Mildred Strete, Nick Waring as Alexis Restarick, Stephen Lucas as Walter Hudd, Peter Howell as Lewis Serrocold and Jill Balcon as Ruth Van Rydock. From the book first published in 1952 and dramatised by Michael Bakewell.